The biggest dilemma for the fleet owners is to decide whether to opt for professional fleet cleaning services or rely on DIY methods. While the “do it yourself” methods are easy on the budget but they may not provide you the desired outcome. Since professional fleet cleaning companies are equipped with the right techniques, gears, and expertise, they clean the fleet thoroughly leaving no traces of dirt and dust behind giving it a new-like look. Moreover, hiring a fleet cleaning company is also a cost-efficient option in the longer run as keeping your vehicle thoroughly cleaned will enhance its worth. 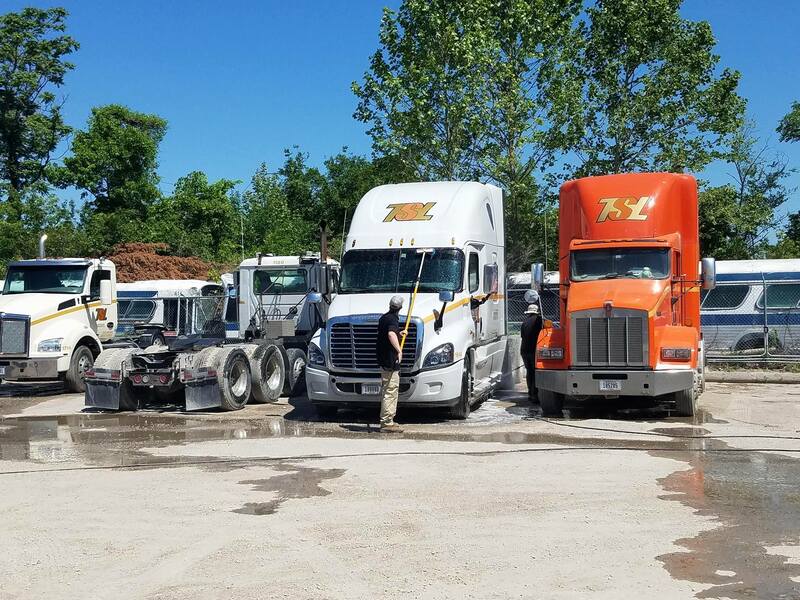 However, before you hire the services of a professional fleet washing company in Kansas City, there are certain factors that you need to consider. Have a look at those factors that you must consider before choosing the cleaning company to clean your fleet. Do not hesitate to ask them the washing technique used by the company you are selecting. Whether they will be using pressure watch or hand brush wash, you should be aware of their technique and methods. Moreover, ask them the number of fleets they clean in an hour. Knowing the answer to this question will enable you to determine whether they devote enough time cleaning your fleet or not. Make sure that the company you are opting for fleet cleaning is offering follow-up services. They should be having the policies to serve you in the case where you are not satisfied with the initial cleaning or have encountered a problem. Many big fleet cleaning service providing companies outsource their work to smaller companies in order to save their cost. Hence, you should be aware of the fact whether they outsource their work or not before handing over the responsibility of your fleet cleaning to them. As discussed above, many fleet owners stay away from the services of a fleet cleaning company due to the cost factors. However, there are certain fleet cleaning companies that are offering premium cleaning services that are easy on your budget. Some companies also provide spot cleaning services by charging less; they only clean the dirty areas of the fleet rather than cleaning it thoroughly. It is important to play your part in the wellbeing of the environment by opting for a fleet cleaning company that is using products that are eco-friendly. Make sure they are using chemicals that are biodegradable to wash your fleet. However, the cost of the services of the companies that are using eco-friendly products may be more than the others are biodegradable products are expensive as compared to non-biodegradable products. The last but not the least factor that you need to consider before zeroing on a particular fleet cleaning company is that they should be providing the services that are worth the cost they are charging. Do not hesitate in asking questions about their techniques, methods, and any other issue you have before selecting them to clean your fleet.